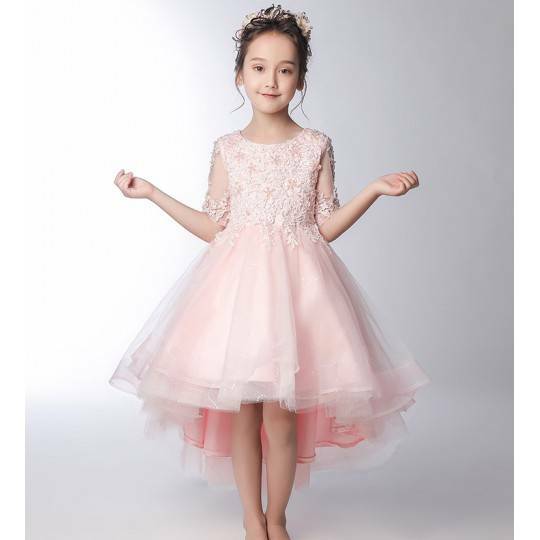 Elegant baby girl embroidered dress, suitable for a ceremony or an important occasion, available in 2 versions: with or without train. 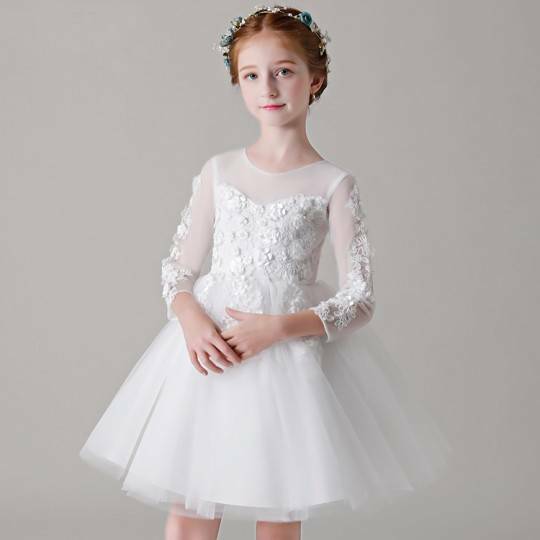 Elegant embroidered baby girl dress, long sleeves, white color, suitable for a ceremony or an important occasion. 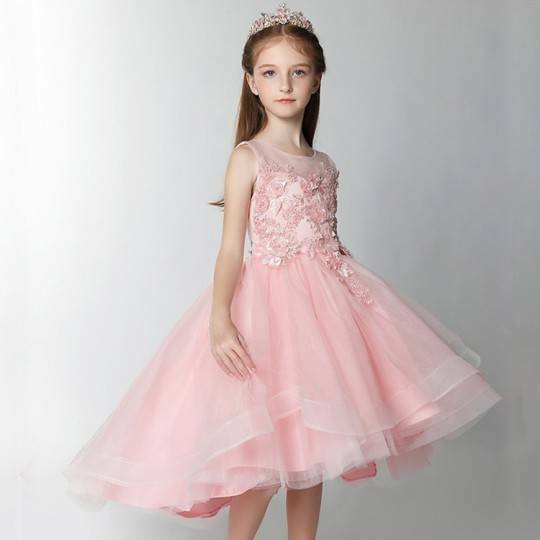 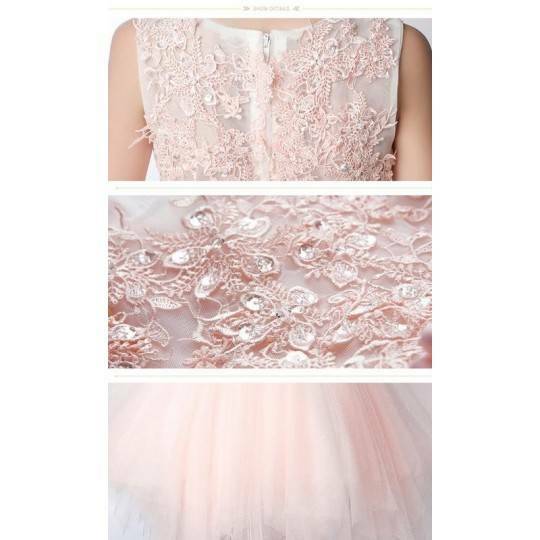 Elegant baby girl embroidered dress, pink colour, suitable for a ceremony or an important occasion. 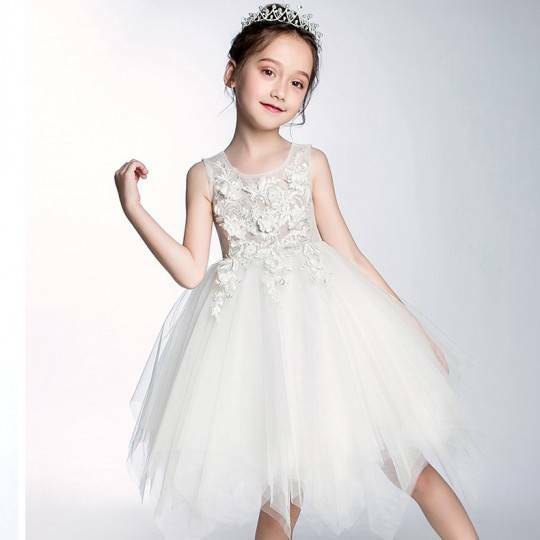 Elegant baby girl long embroidered dress, suitable for a ceremony or an important occasion, available in 2 colours. 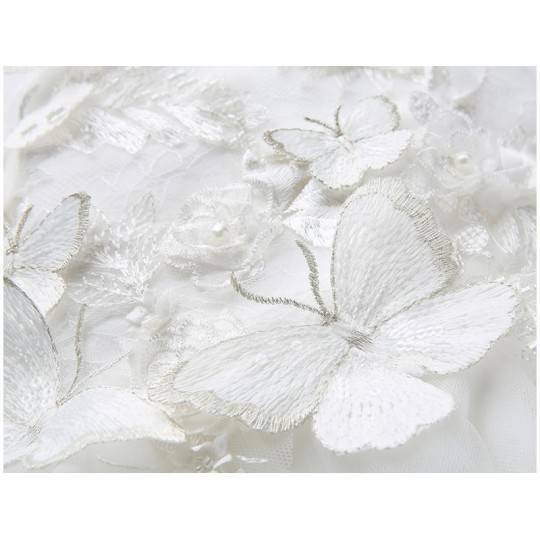 Elegant baby girl embroidered dress, white colour, suitable for a ceremony or an important occasion. 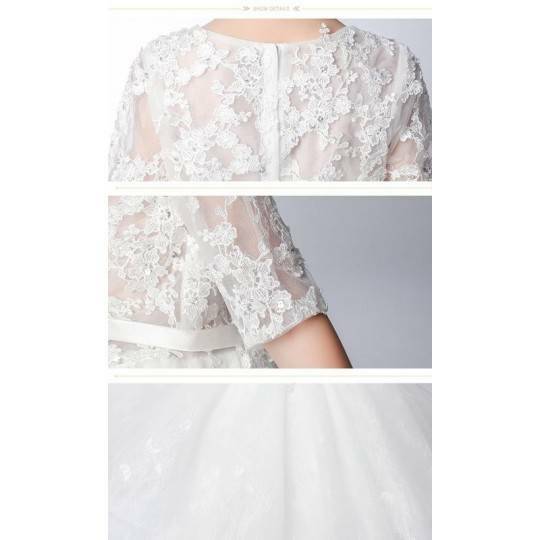 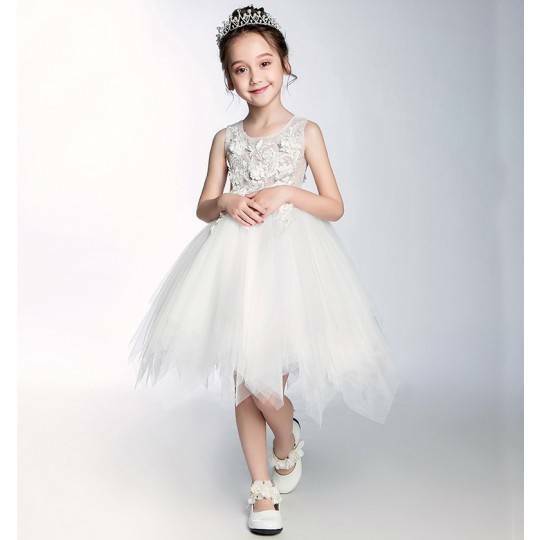 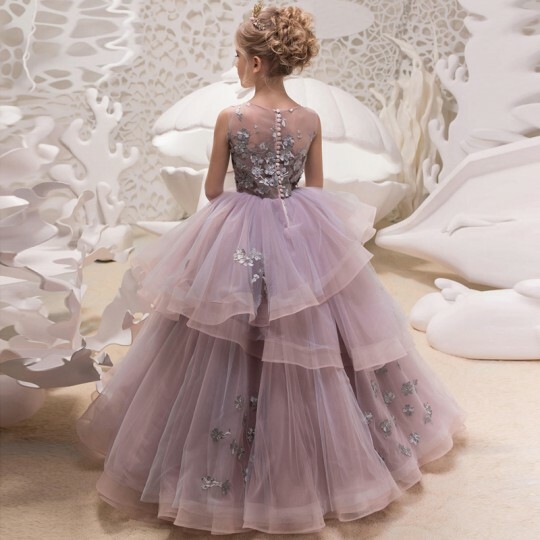 Elegant baby girl embroidered dress, white color, suitable for a ceremony or an important occasion.